Supply Source Options started as a 3rd party logistics provider and we continually work hard to learn and implement best practices. 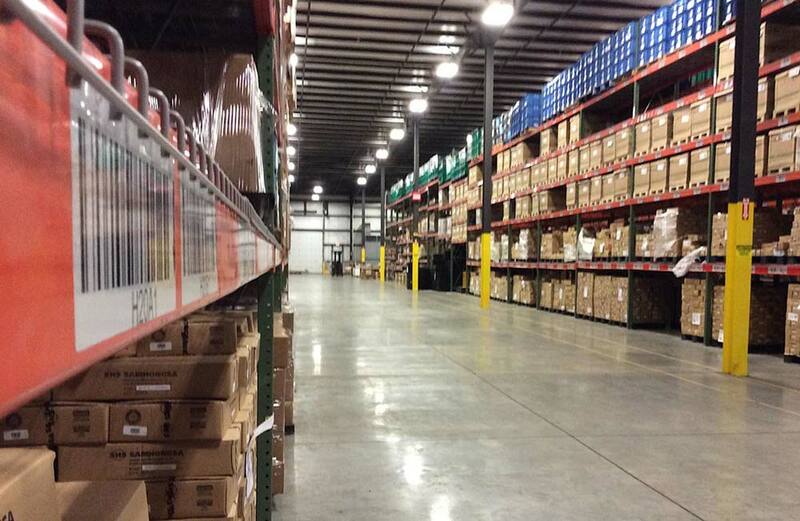 Our proprietary inventory management system is our greatest asset, second only to our people. Since this system was implemented over 2 years ago, Supply Source Options has never missed a shipment. That’s right, we have maintained a 100.00% order fulfillment rate for over two years. This is a number that we are very proud of and worked extremely hard to achieve. Implementation of this system has enabled a seamless flow of communication between us and our customers throughout the entire process. Our setup is unique, effective, efficient, and can be completely tailored to meet our customer’s needs. Our sister company, J-Max Transportation, is a prestigious logistics provider that has an extensive network of transportation carriers, both global and domestic. Along with many solutions that J-Max offers, they are certified to carry hazardous materials. They also boast a 99% on-time service record for deliveries and provide top-notch customer service.